National Winners of Inspirational Woman in Music – Venus Awards! 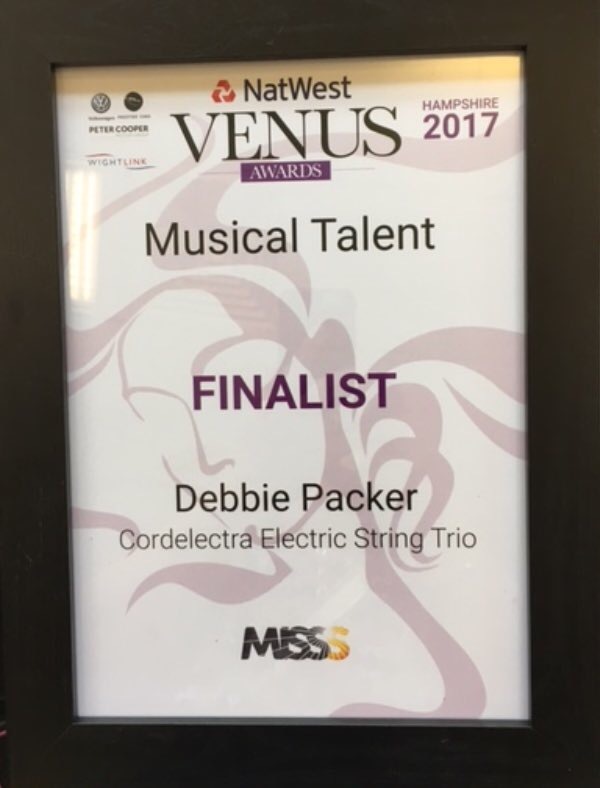 We are delighted that Debbie has been recognised as a National Award winning inspirational musician by the Venus Awards! 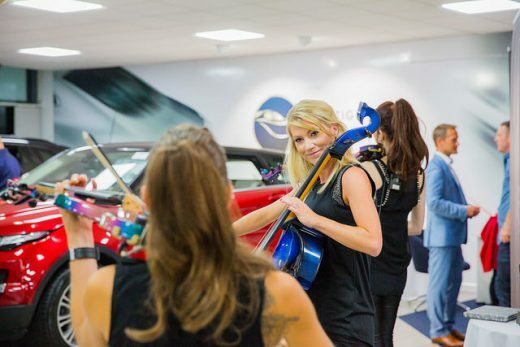 We love what we do, and we are delighted that we have been recognised in this way. 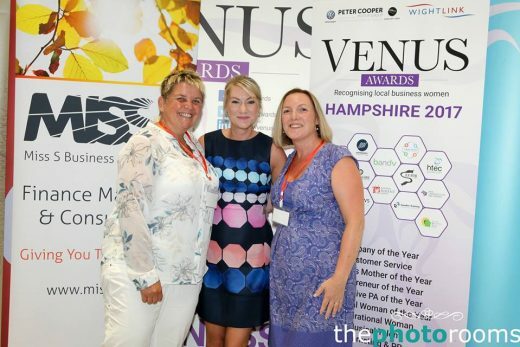 We thank the Venus Awards for their recognition! 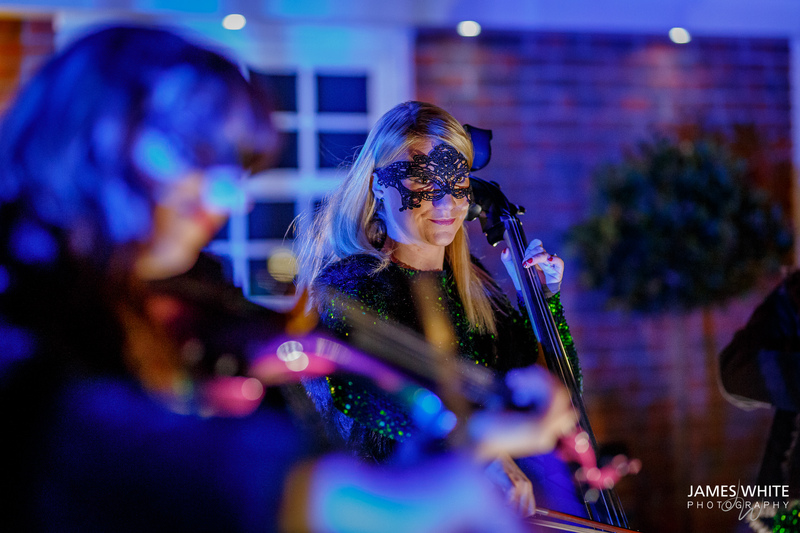 We were delighted to perform at The inaugural charity ball of The Beau Halo Trust on Saturday 10th June at the Solent Hotel, Whiteley. 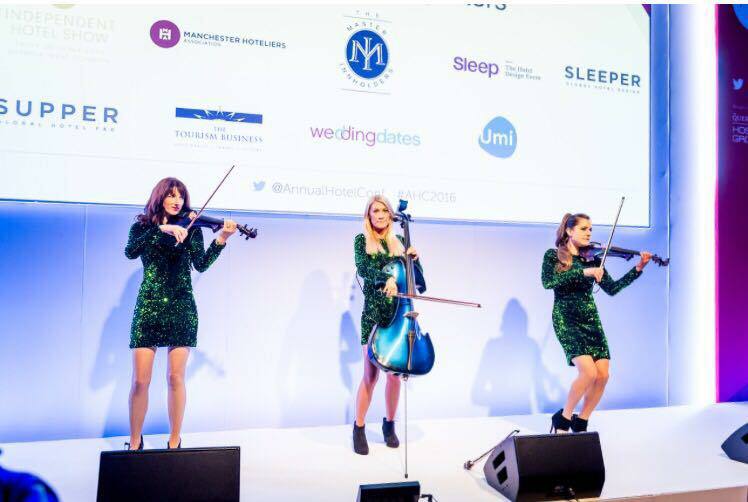 We performed a 15 minute show set, which included Kashmir, Palladio, Rockabye and Children, whilst people were seated and we thoroughly enjoyed supporting this new charity. 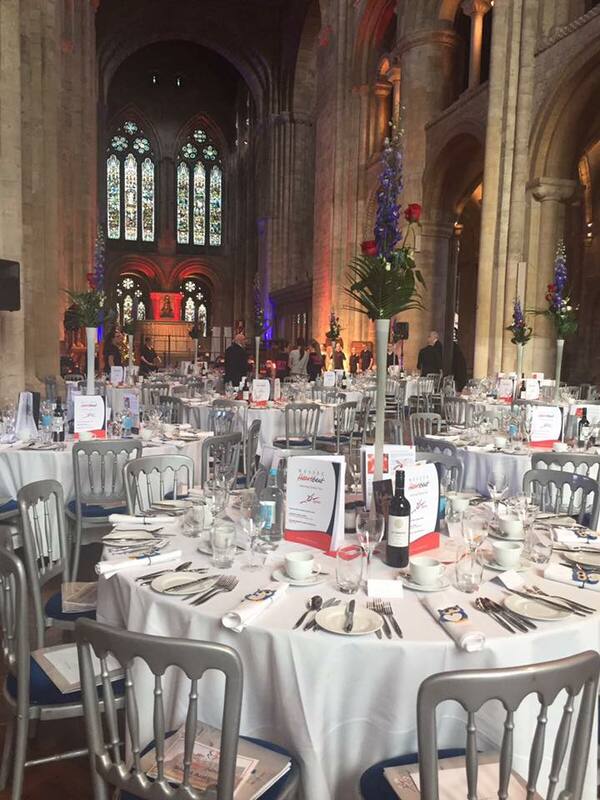 We thoroughly enjoyed performing for Wessex Heartbeat’s 25th anniversary ball on Friday 9th June. 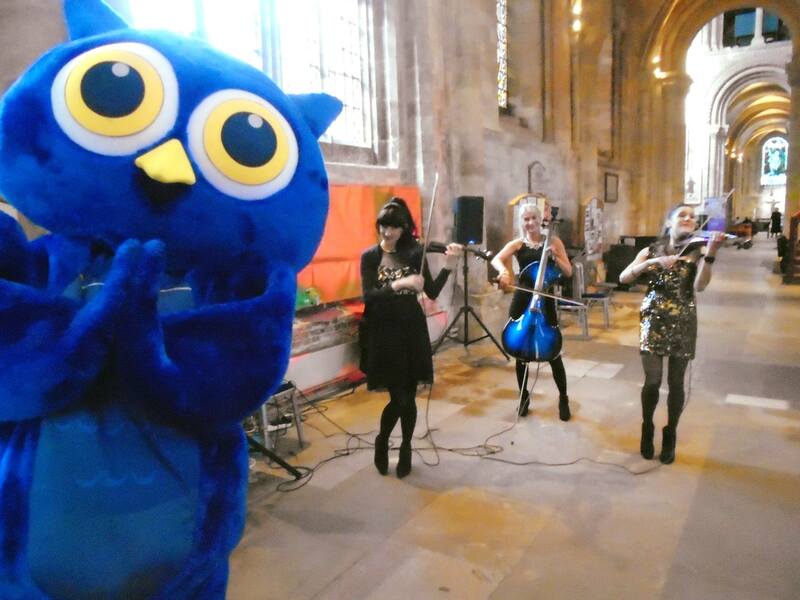 This took place in the stunning Romsey Abbey and we were joined by many other talented musicians. We were also joined unexpectedly by the Eric Robinson dancing owl – who we got rather attached to after his quite frankly amazing dancing to Jai Ho – who knew owls could dance?! 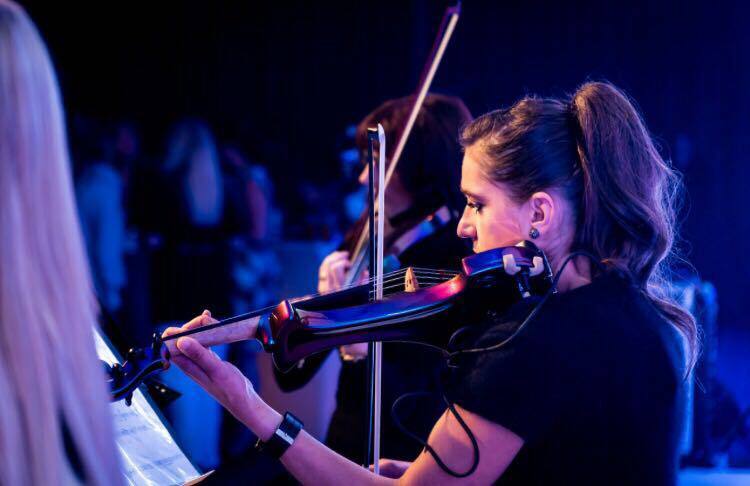 We are so excited to have two new pieces of music to add to our set list! With thanks to our fantastic and extremely talented arranger, Michael Eastwood, we now have a cover of Clean Bandit’s Rockabye and with thanks to our very own Emma Clark – also an absolutely fantastic arranger, we now have Skyfall to add to our James Bond Set. 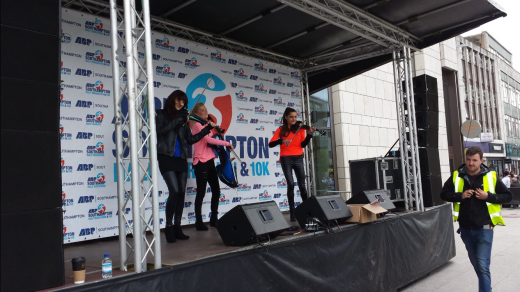 Thank you Michael and Emma! The diary is now filling up nicely with new dates being pencilled and confirmed each week now! We are looking forward to working with some of our regular clients this year as well as new clients and new agents. 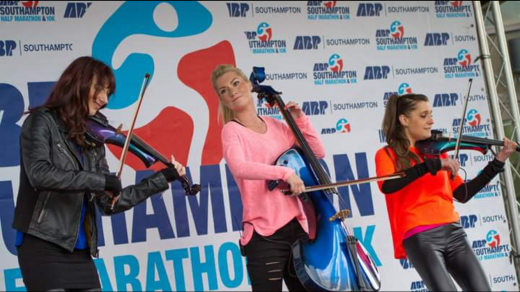 Our first big performance is at the Southampton Marathon on 23rd April on Stage at 12.45pm. 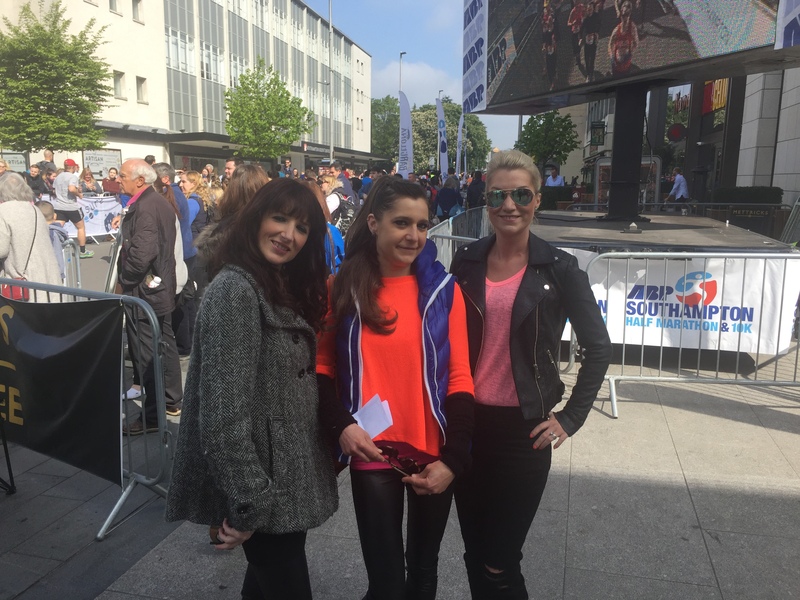 We hope to see lots of our supporters there! 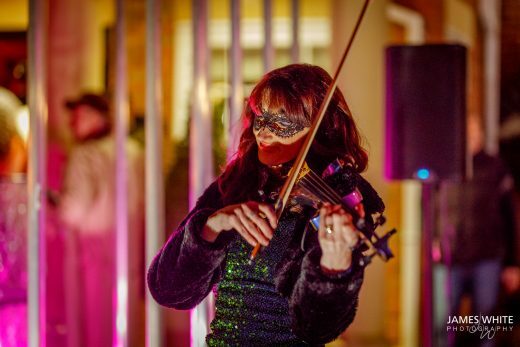 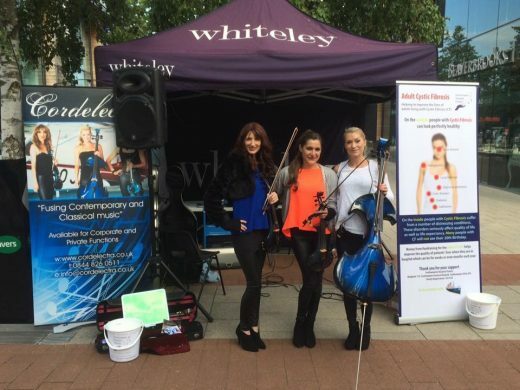 Please do contact us on info@cordelectra.co.uk if you would like to discuss any upcoming event that you would like us to perform at so that we can get this booked in our diaries! 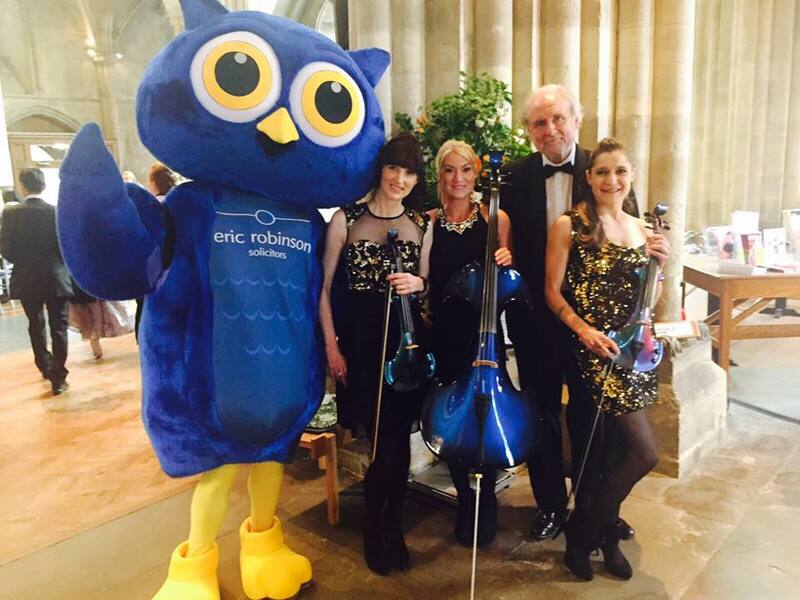 Happy New Year to all our clients and followers! 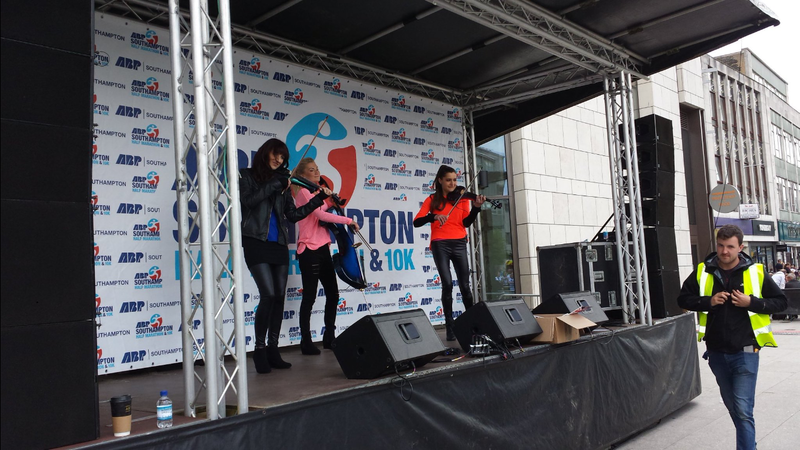 2016 saw Cordelectra performing all over the UK and Europe, both on our own and supporting acts such as CJ Edwards, Chesney Hawkes and Bon Jovi. 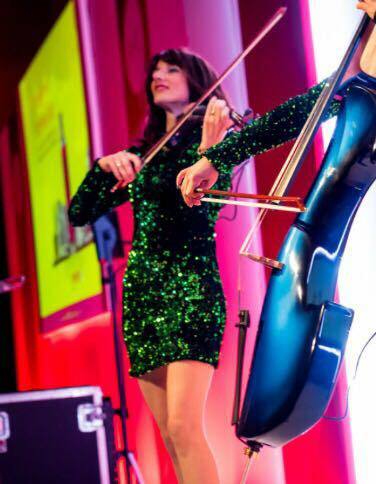 One of our highlights was performing at St Mary’s Stadium with 3500 children and were proud of our violinist Emma who put the event together with help from our friends at Southampton Music Hub! We’ve enjoyed performing for both existing and new clients and for our lovely agents. We’ve loved performing for Wave FM, Jubilee Sailing Trust, Peter Cooper, Venus Awards, Southampton Puja Festival, Winchester Half Marathon, Whiteley Shopping, Wickham Festival, Lord Taverners Charity, Annual Hotel Conference, David Wellman Cancer Trust, Cystic Fibrosis Trust, lots of lovely weddings and private clients and finally performing at a masquerade Fifty Shades Party on New Years Eve! 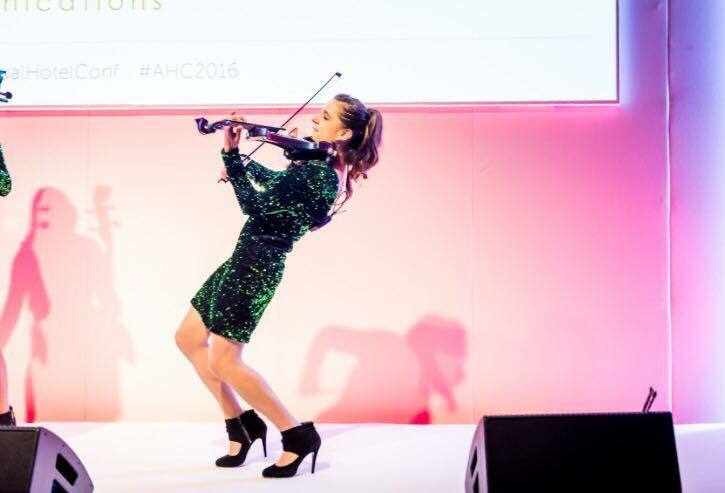 We are looking forward to our 2017 performances already. 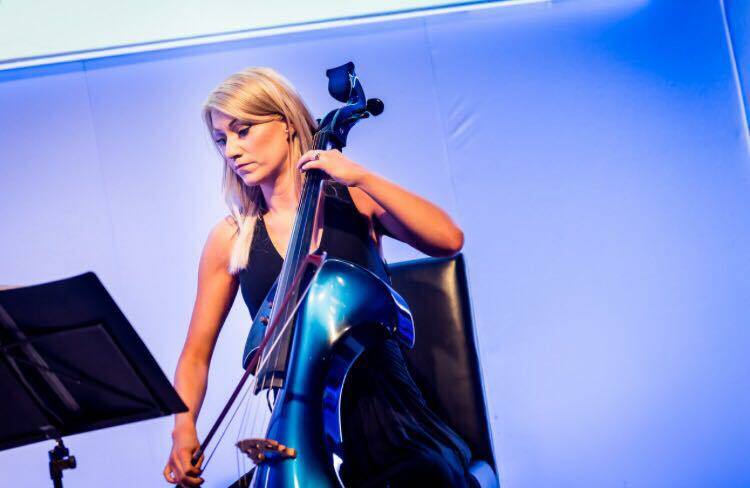 The diary is filling up nicely and we can’t wait to work with new clients and existing clients and agents. 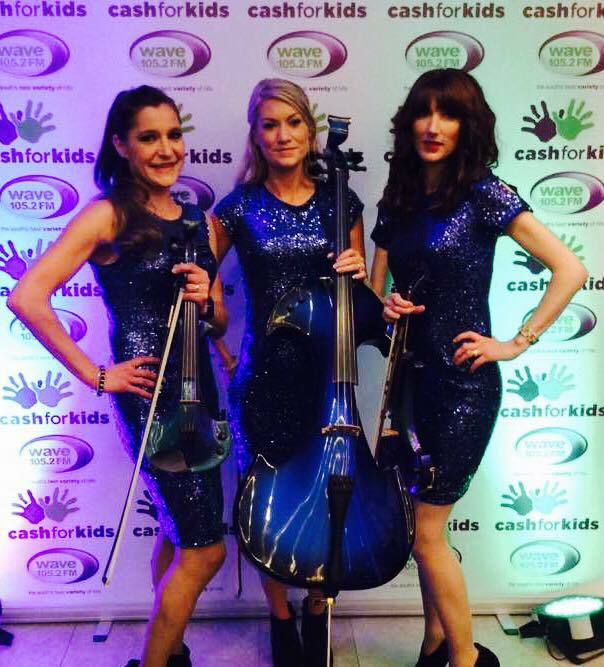 Emma, Trish and Debbie enjoyed performing at Wave 105 Cash for Kids’ Awards on Friday 14th October. They entertained guests and sponsors during their drinks reception before Sophie-Ellis Bextor performed for the Awards dinner. Emma, Trish and Debbie enjoyed performing for the Annual Hotel Conference on 12th October at The Hilton in Manchester, for their cocktail party. They performed a background set and then 2 exhilarating shows for the 900 guests.